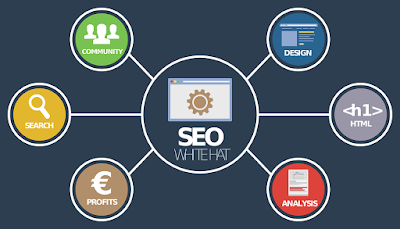 Search engine optimization is a methodology of strategies, techniques and tactics used to increase the amount of visitors to a website by obtaining a high-ranking placement in the search results page of a search engine. 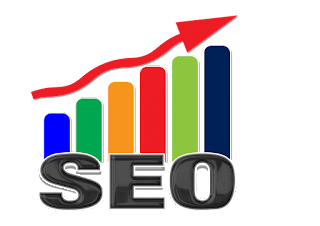 Let 's break it down in simple words we can say SEO is the optimization of our website in search engine to increase traffic. Below are some tips and tricks that will help you to optimize your blog in search engines. If you have any doubt regarding this optimization you can comment it below, i will get back to you as soon as possible. Keyword density is the percentage of a keyword that appears in the post divided by the total number of words. While writing a post you have to make sure that your post is content rich and have the right keyword for the post. Keyword density is used to tell the google bot that our content is rich with these keyword so that the bot can rank those content for the keyword. Remind one thing in mind don't write low density keyword or extremely high density keyword always keep a balance between them. Images are not only used to enhance the look and feel, it is also used to optimize our blog posts. To optimize an image in blogger we have to do mainly two things fill up the title and alt tag in images. Title text- Write the title of the image you want to show in search engine. enter keywords that is related to the image by separating with commas. Don't write too many words maximum of 15 words. Optimized images can drive a good amount of traffic from the search engines. We have already shared the article Search engine optimization for image in blogger . Page load time is one of the major ranking factor for google, so we can improve our search engine ranking by decreasing the load time. Improving blog load time not only helping to rank your blog in search engine, it also helps to get user stay on your site. Tips to improve the blog load time - Remove unwanted third-party widgets. Use better SEO friendly theme. Dont use too much advertisement. Limit 7 or 8 blog post in home page. These are only some of the factors affecting the load time but this can make a large impact. Internal link is a hyperlink that point to the same domain name.Internal links are used to establish architecture in our website,Using proper links in our article can make a decent amount of page views without user ease. Helps to crawl and index. rel="nofollow" attribute is used to ignore the link by search engine. Adding this attribute helps search engine to omit the anchor tag. The title of a post is an important factor because in search engine this is the first tag that a user see, so your post title is impressive then you have a high chance to get the click from the user. A post title is the best place that you can highlight the important and impressive keywords about your written article. Don't write too much words in title maximum of 70 characters long, make it simple and attractive to user. Title tag for each post should be unique and relevant, duplicate title tag can cause seo issues. Optimizing your blog theme can make the google understand that your blog is trustworthy. Nowadays people are more using smartphones and tablets to browse the internet, so it makes important to make a responsive web design. Google consider mobile responsive as one of their ranking factor. According to my personal experience one of my blog have high mobile views than a desktop views. A responsive web design can really improve your traffic and google will highlight your site as mobile friendly in their search engine. Write your xml or html code in a clean manner to avoid every unnecessary bugs. Remove extra white space and make it readable. Use google web master to check the critical errors. Original content in your blog can make a good reputation and Credibility in search engines. Google consider original contents as one of the major factors to rank a blog. Unique content can improve better visibility , reduce the bounce rate and increase traffic. 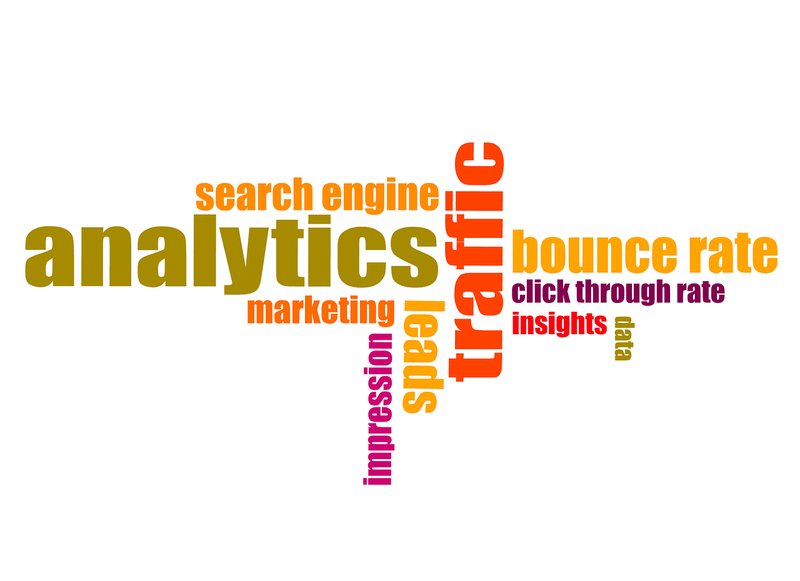 This is some lovely advice for search engine optimization. My favorite one was image optimization. I love to introduce info graphics. They are informative as well as fun and are really good interactive tool. I am into Adwords Campaign Management and I believe the marketing should be user friendly above all else. Make "Guest Post" with Wikipedia:- This is tried and tested technique by me on chiropractic marketing sites. If we observe, when doing a search in Google, in the majority of the cases, the first results are usually those of Wikipedia. Did you know that you can take advantage of this to generate organic traffic on your website? As we mentioned before, the link building can bring us excellent results in terms of positioning. So why not have some of our content linked by Wikipedia? How? Now I explain it to you. "Http: // es. wikipedia org / "+" citation required "+" keyword "
As a result, you'll get some Wikipedia articles that need an external source to supplement the information they already have. This article you have composed has been very useful in our exploration. An aspect of my responsibilities expects me to remain over this point. The search engine optimization experts use the latest analytics service that has a positive impact on a website.Click SEO companies face big competition in SEO. I would like to thank you for the efforts you have made in writing this article regarding SEO Techniques. I am hoping the same best work from you in the future as well. Very nice guide. SEO is one of the important factor to rank high on google search. Translation SEO may be the next big thing as more multinational companies localize their services, products, and even websites in different countries. Following the best practices of the popular search engines in that country may not always be Google yoast seo nofollow links. Writing a Request for Proposal (RFP) is a good first step when considering Online Marketing and Social Media work as it takes thoughtful planning to specify and construct an effective, integrated campaign. A well thought-out, quality RFP is essential to a successful endeavor because it helps you to focus on your goals and exactly how to achieve them writing blog posts on iphone. This blog will unquestionably be certainly prescribed to my companions also. Good article! I found some useful information in your blog, it was awesome to read, thanks for sharing this great content to my vision, keep sharing..
Really appreciate this wonderful post that you have provided for us. Great site and a great topic as well. Every blog or website needs a steady supply of high quality, relevant backlinks from quality sources if it's going to make any headway. As we all know, relevant traffic is what makes a website successful, and if you're not ranking high in the major search engines, you're missing out on all the free traffic that could come your way. In order to tap into that wonderful search engine traffic, you will have to know how to get backlinks to your site on a regular basis. 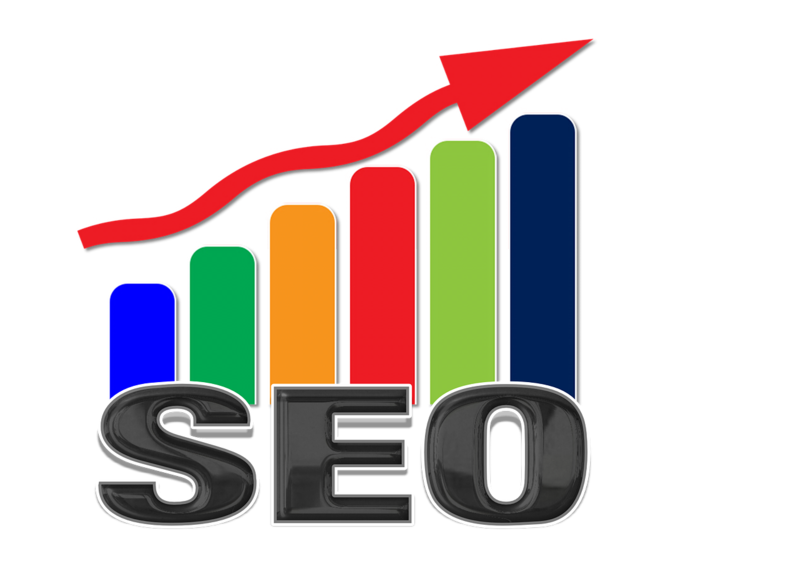 Even after you get into the top position, you will have to continue your backlink creation so that you are able to maintain that rank and have a consistent flow of traffic. I will explain several powerful methods of getting targeted Trust flow blog commentss to your site. Nice post good work keep it up. 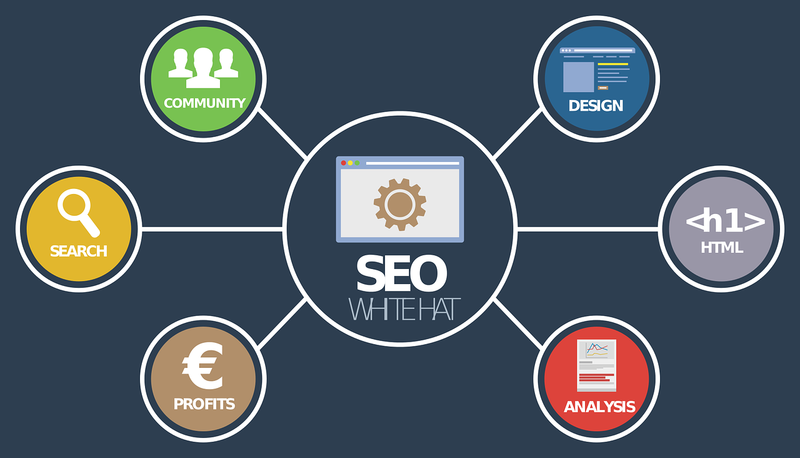 useful tricks about SEO.Wonderful post.Thanks for sharing. I just came across this site having had what seemed to be a pretty good academic discussion on SEO. SEO is a zero sum game which means that in order for your website to move higher up in the organic search results, you must leap frog websites which are currently perceived to be better optimized than your site. For example, to rank well on Google you need well optimized onsite content however, if your website is not coded and structured correctly, the search engines will never see the great content you create. 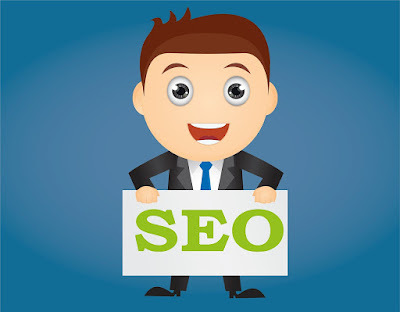 If code and site structure issues are identified during the SEO audit process, you must be fixed before any content optimizations occur or you can visit chiropractic management software. Good post.Thanks for sharing such a wonderful info having all the basic needs to learn.